Home/News/What is cold drawn steel? Cold drawn is a kind of processing technology. Drawing the molded material again to control the dimensional tolerance of material to be less than 0.05mm. The hardness of material is also improved at the same time. Cold-drawn steel is a kind steel which is produced by means of cold drawing. 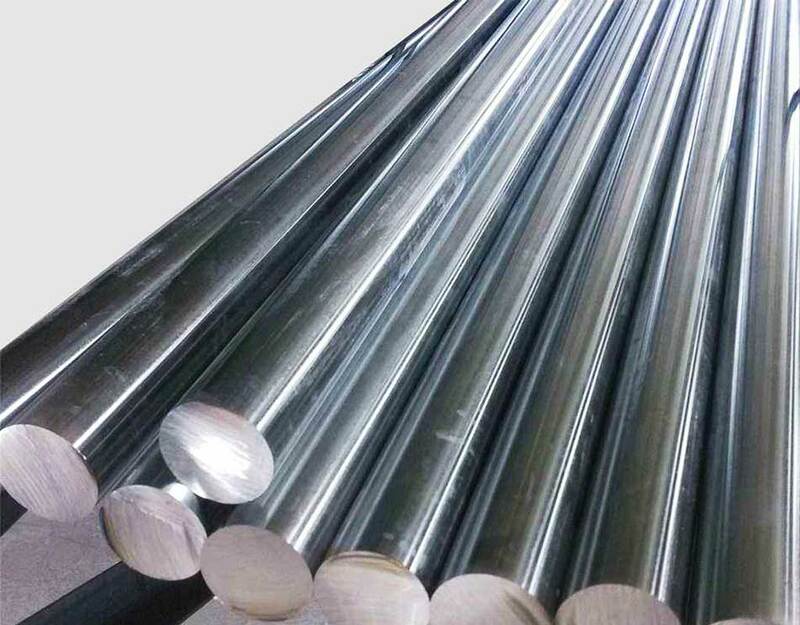 The characterizes of cold drawn steel is high precision and good surface quality.It is mainly used in the production of steel wire,bolts and also can used in the production of precision tubes and machine parts industry. Glorysteelwork offer cold drawn round bar, hexagon bar, square bar with different kinds materials. Like S20C, S45C,SS400 etc.